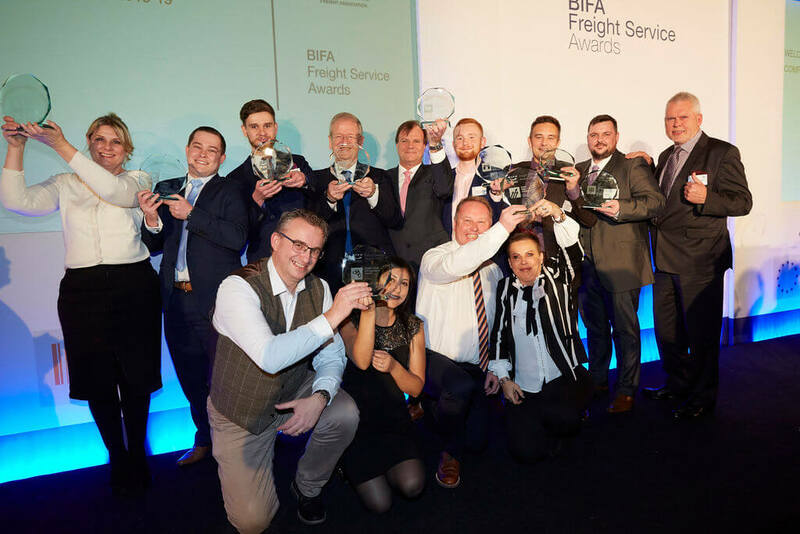 BIFA 2018 Extra Mile Award winners! 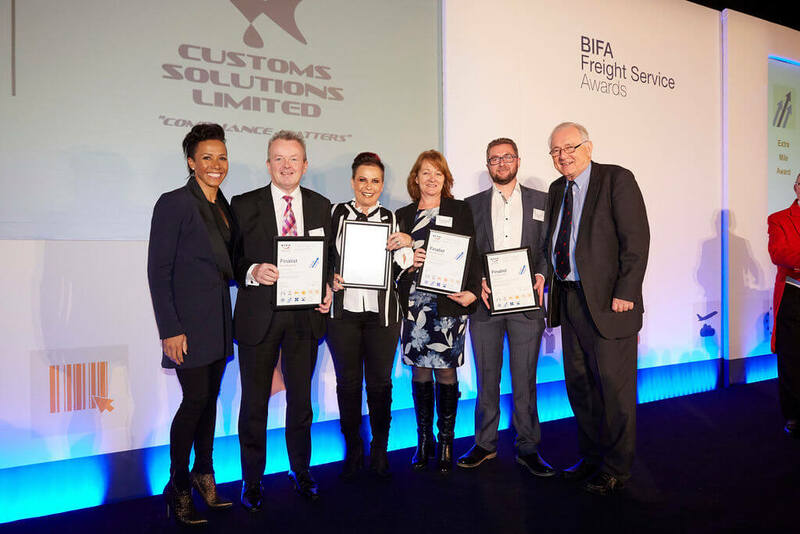 BIFA, the British International Freight Association, is the leading body representing the UK freight industry. 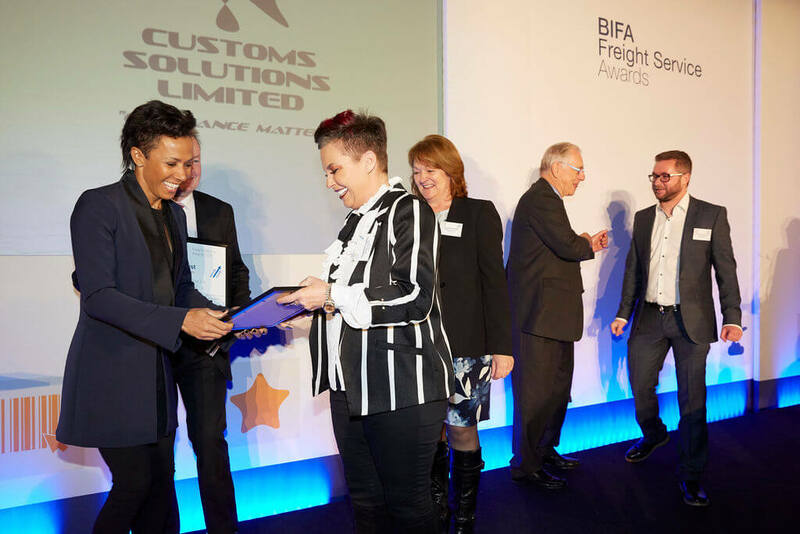 Each year, they run the BIFA Freight Service Awards which showcase the best in the industry. As winners of the 2018 Extra Mile award, we’ve been recognised for our exceptional customer service and our deep-rooted belief in going the extra mile for all of our clients, whatever the challenge. We attended the glittering awards ceremony on the 17th January 2019 at The Brewery in the City of London. Hosted by the inspiring double Olympic champion Dame Kelly Holmes, we were treated to a really fabulous evening of celebration.